With everything that has been going on in our fair city, today seemed like the perfect day to launch ryn’s Freedom Monster. It is the latest in the series of monster dolls and my favorite by far. Perfect for 4th of July, Memorial Day or just to celebrate being an American as we all join together to create a world we can be proud of. 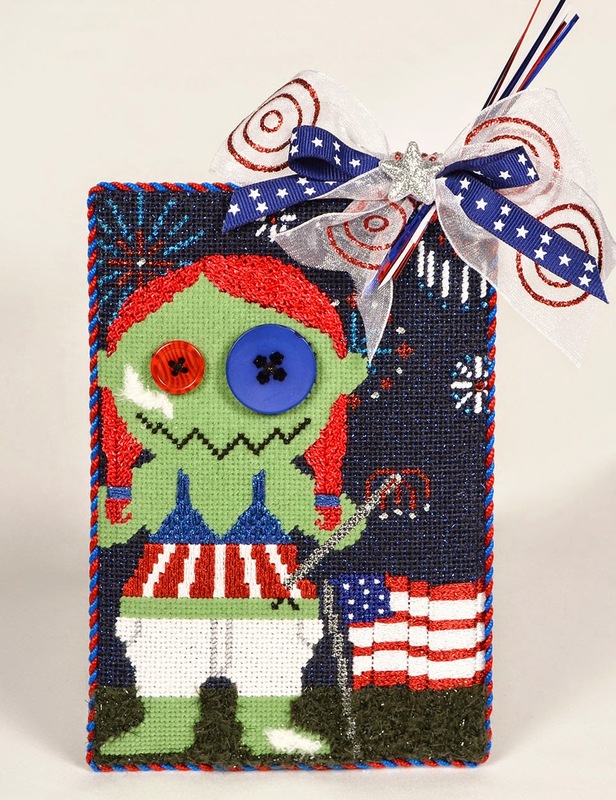 You can order you own Freedom Monster canvas and guide here. Or see the entire line of monsters here.